We borrowed a fabulous cloak from a friend for a photo shoot and played around with it in studio. 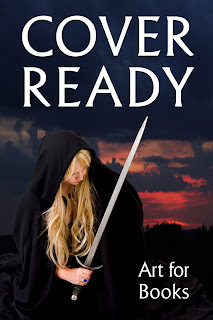 It's beautifully made and, paired with my husband's hand-made sword, a great look for a fantasy novel! There are many more shots from this shoot, both male and female, heading to the stock art site soon! 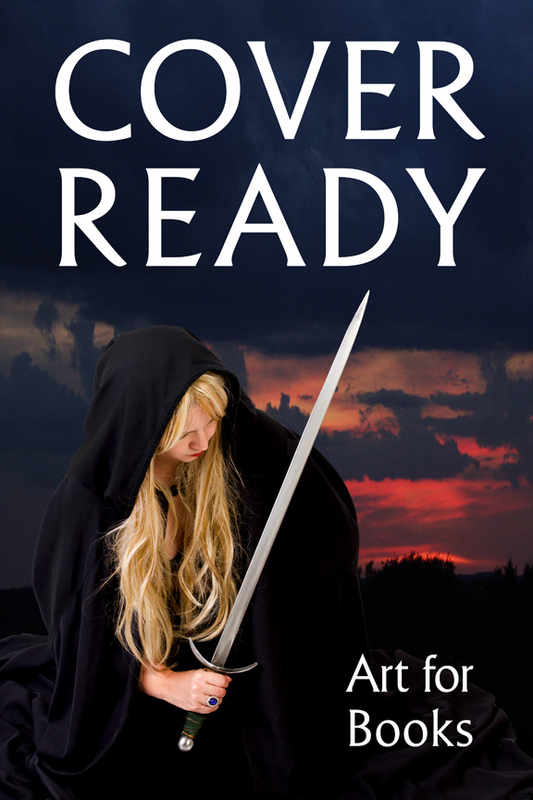 Cover Ready Art was created after a discussion on the Kindle Boards about the difficulty in finding royalty-free stock art that worked for book covers. The photographers who create this art are dedicated to creating fun and eye-catching images especially for the covers of novels and books. Click to see our portfolio there.